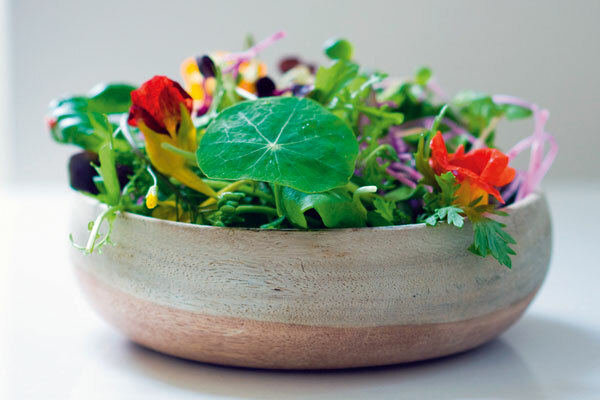 Microgreens are fast gaining popularity as they contain four to 40 times more nutrients than their adult counterparts. Young seedlings of edible vegetables and herbs, harvested less than 14 days after germination, are superb for your body and complexion. Stock up on these tiny greens and welcome a healthier, prettier you. Beauty Fix: How to heal sunburns?